Biography: Originally from Winchester, Massachusetts, she began piano lessons at age 6 and enjoys writing music for piano most of all. Her music has been performed in places such as the Norfolk Festival (Connecticut), the HighScore festival (Italy), Boston, Baltimore, Canada, and Uzbekistan. 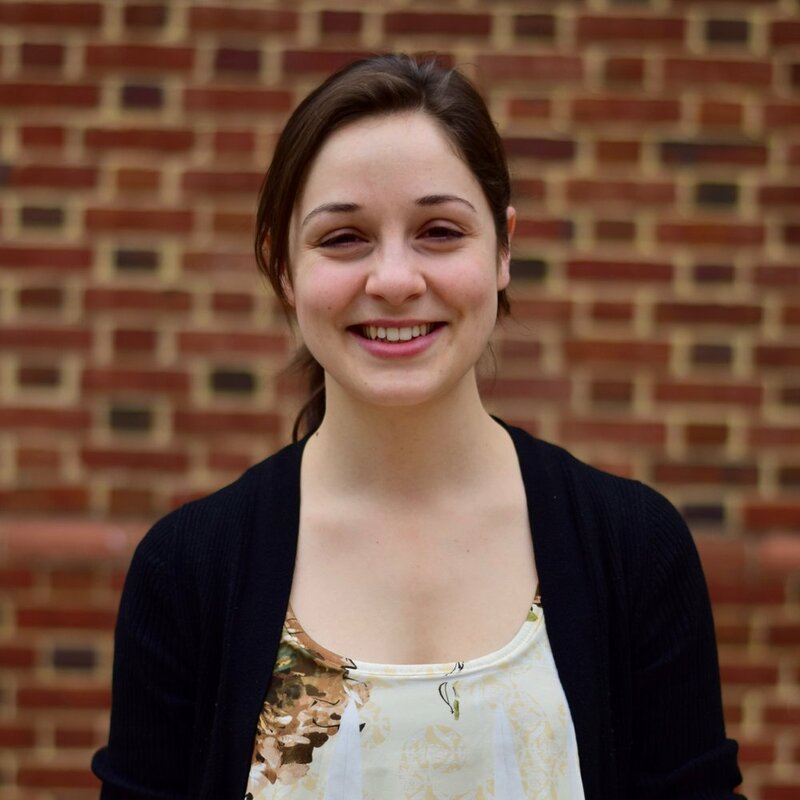 She is currently pursuing her doctoral degree in composition at the Peabody Institute of the Johns Hopkins University in Baltimore, Maryland, where she studies with Michael Hersch.  Baltimore School of Music carries a limited selection of music lesson books and accessories for the convenience of Ms. Rinn’s students. In line with being a mission-driven small business, a portion of all items sold in our bookstore goes toward scholarships and free programs at the school. The bookstore is open to the public and students can even order books online and have them waiting when they arrive for their music lesson! Ready to take the first step towards learning music? Then schedule a no-commitment 15-minute trial music lesson. Don't see what you're looking for? Contact us to see if we can help!